A lot of buzz has been generated over the past few years over the fact that online sales for the average retail company have surpassed in-store sales. As the world shifts to more online shopping, it begins to seem like there is little the in-store shopper and the online shopper have in common. We’ve recently seen this with one of the retail giants like Toys “R” Us. However; that assumption is based on the idea that these shoppers are two different people. 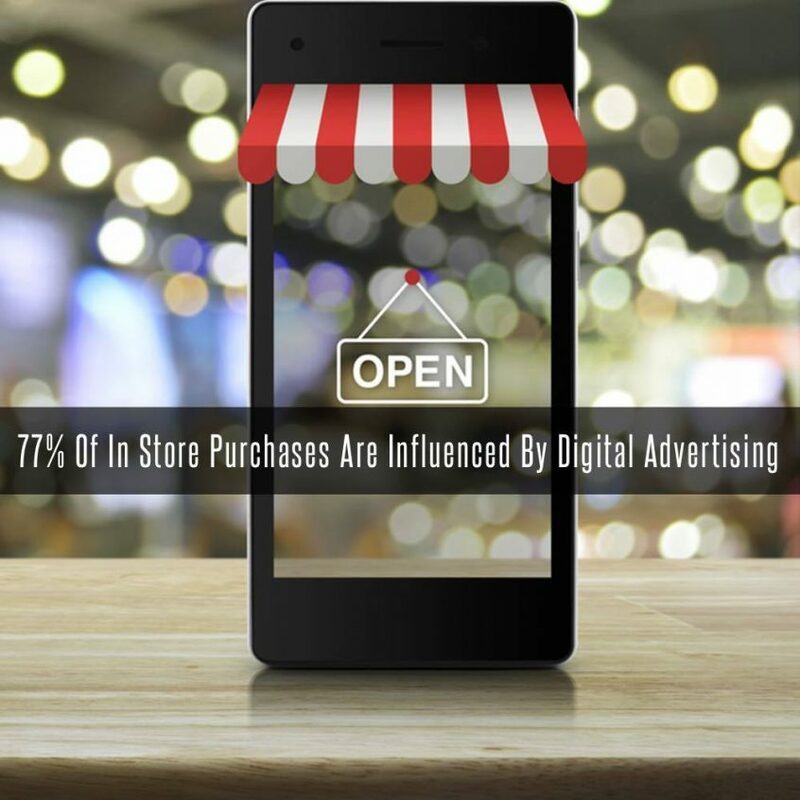 That may not be entirely true especially when you consider the significant impact online advertisements can have on in-store conversions. As of last month, consumer insights have revealed that more than three-quarters1 of in-store sales are in some way influenced by digital marketing. What Does Omni Channel Mean? A common example of how a digital ad influences an in-store purchase is when a shopper goes online to search for a new winter jacket. Your local store’s online ad for a winter jacket sale may appear in their search results, prompting the shopper to click-through to your website and discover the jacket they want is in stock at your store. Rather than make the purchase online, they go to the store and buy the jacket themselves. While it may appear as a waste of an online ad because there was no online purchase, you still made the sale, making this an example of an omni channel sale. In order to make sure that your ad budget is focused in the right areas, you will need to find a way to reconcile your digital marketing strategy with your in-store conversions. One way that has been working for a number of Canadian retailers is by improving the precision with which they measure store visit conversions. When a shopper enables their location history on their mobile device, this allows you to gather anonymized data that shows if the same person who clicked on an online ad visited your store within a certain period of time. Data like this will help you optimize your digital campaigns according to a number of factors including keywords, device type and even location. Keeping an eye on the customer’s entire journey from a click to an in-store sale, this will help you better focus your ad budget, and will help you and your digital marketing team focus their efforts where they’re needed most. The team of digital marketing experts at Stigan Media have a firm understanding about how to obtain such useful information and put it to use in a comprehensive digital strategy. 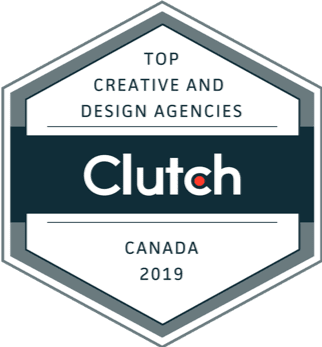 To find out more about how we can help your Canadian retail business, feel free to contact our digital marketing company in Vancouver to set up a free consultation. You can also find us on Twitter and Facebook to get the latest updates with helpful tips like these. 1 Google/Ipsos, “Canada Shopping Study,” 2016, Base; In-store transactions n= 1,700, online transactions n=1000.